Washington, D.C. — The National Council for Public-Private Partnerships (NCPPP) announced that application is now open for its 2019 National Public-Private Partnership (P3) Awards. 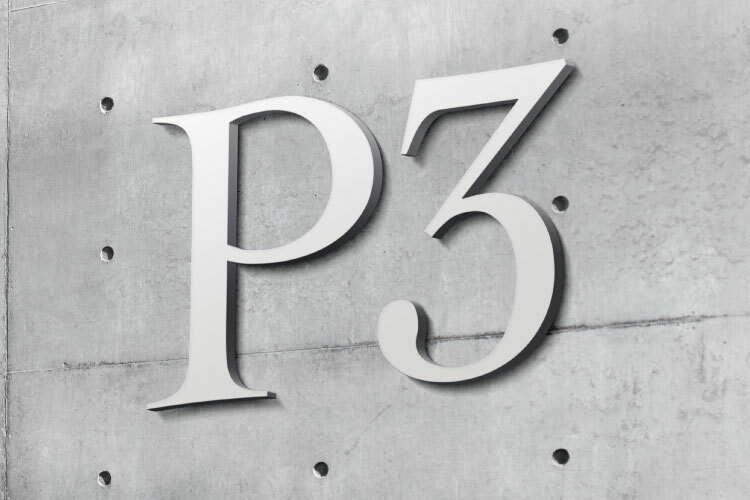 The awards honor innovations in P3s and efficient and cost-saving P3 projects nationwide. Submit a nomination (self-nominations accepted) for one of the nine awards, recognizing P3 excellence in advisory services, project delivery, and individual contributions! Learn more about the categories, criteria, and previous winners and submit a nomination at https://ncppp.org/awards. Nominations are due Dec. 31st, 2018. Award winners will be recognized at the P3Connect conference, May 15-16, 2019, in Denver.